Support children with counting in tens. 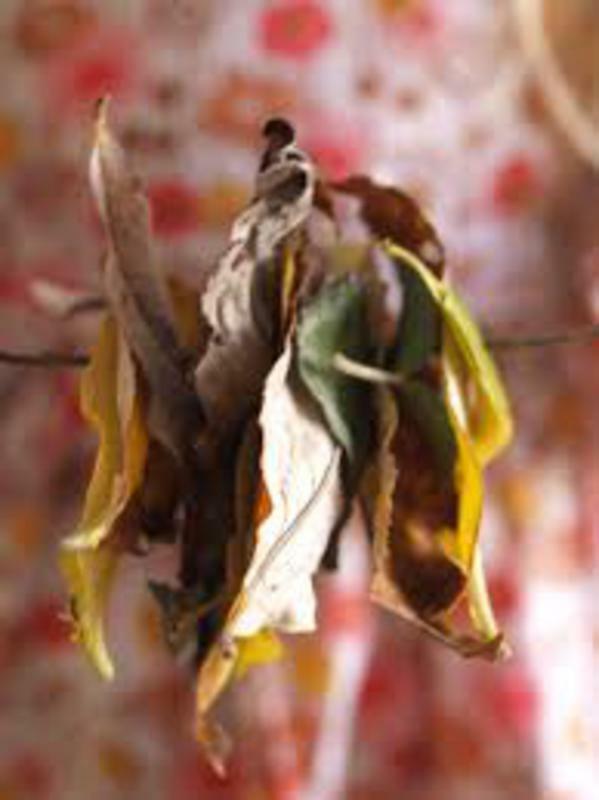 Each child to find themselves a small stick and collect 10 autumn leaves to thread onto the stick. When each child has finished gather the group together and count in tens using the sticks.